It is currently late Thursday night and I am excited about two cool things that are being released tomorrow. One is a television show on Netflix and the other is a highly anticipated video-game. The first season of the, "Castelvania," television show--which popped-up on Netflix--was written by Warren Ellis (crafter of stellar comics and books) and produced by Adi Shankar. 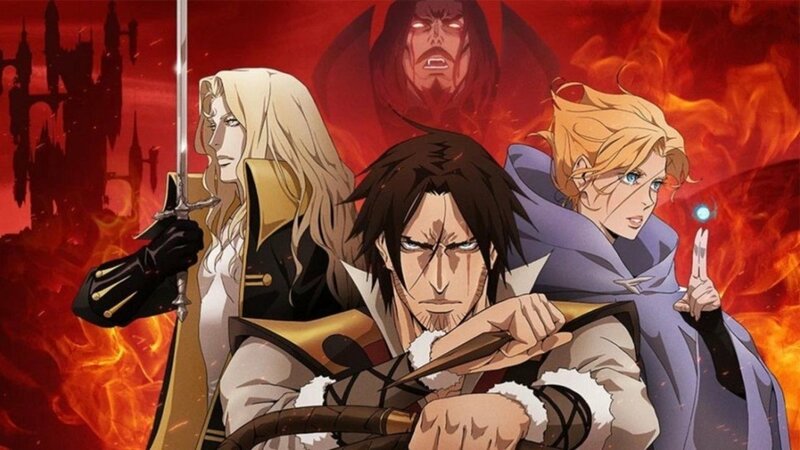 It had a cool anime-look, was loaded with action as well as humor, and I quite liked it even if I felt at just four episodes it felt more like a taste/prologue than a full show. The latest season begins streaming on Netflix tomorrow, October 26th, and is now eight episodes which if my math is correct means we get double the number of episodes for this season! I've never been a huge fan of the games (I played some of them, they're alright), but I'm quite excited for more of this awesome show! 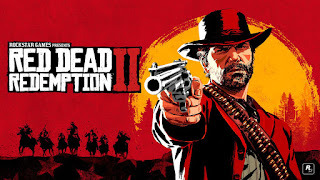 Cool Thing #2: "Red Dead Redemption #2"
This is the first new video-game to come out of the company Rockstar since, "Grand Theft Auto 5," in 2013, so you know they've been hard at work on this one. 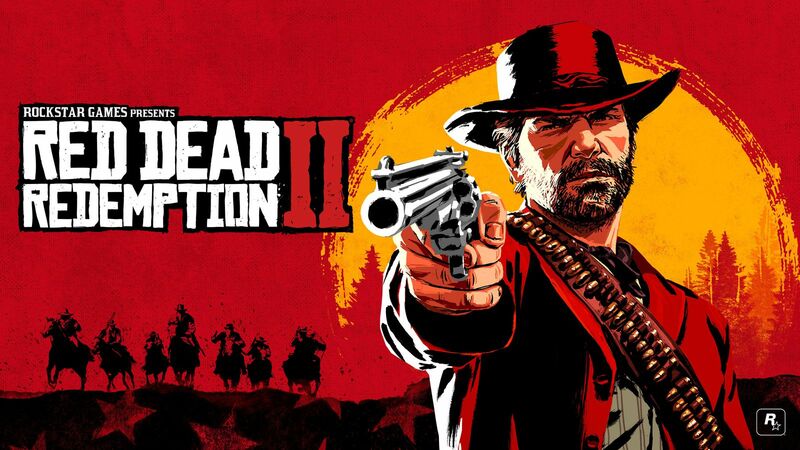 Despite the, "2," in its name this is actually a prequel to the first, "Red Dead Redemption," and sounds like massive game full of little details, fun adventures, and otherwise is jam-packed with goodness as lots of Rockstar's titles are. There was some controversy over just how hard the employees had to work (e.g. forced overtime) to get it done, but as of tomorrow here it will be for people to enjoy. I play video-games a lot less now that we have a son, but maybe at some point I'll be able to rent (or buy in the future once the price has gone down some or the inevitable, "Game of the Year," edition has come out), "Red Dead Redemption 2," for my PS4 and take-in what is apparently quite a marvelous game based on early buzz.